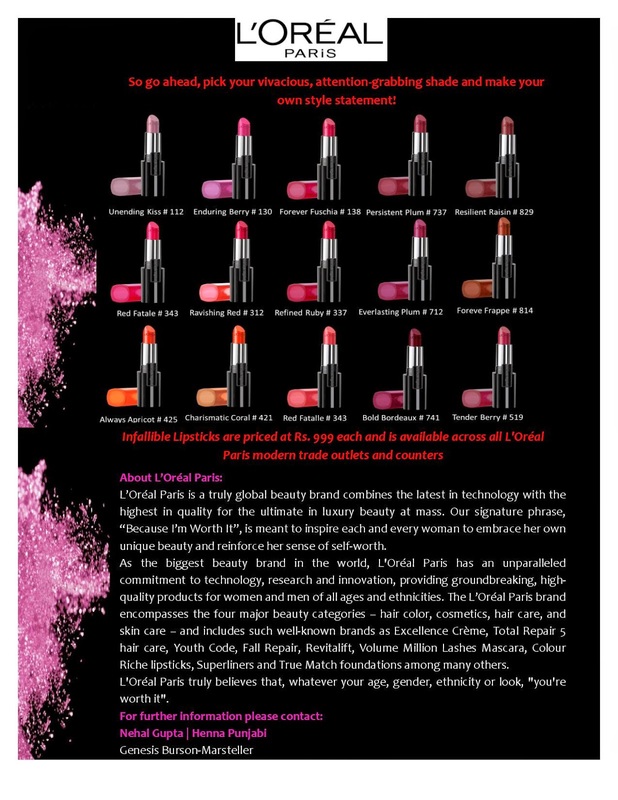 Looking for some bold lipsticks for the fall and winter that last you the whole day and into the night? Look no further! L'Oreal has a new range of Infallible lipsticks out. Looking for a lipstick that makes it through your morning coffee and lasts till your evening wine? 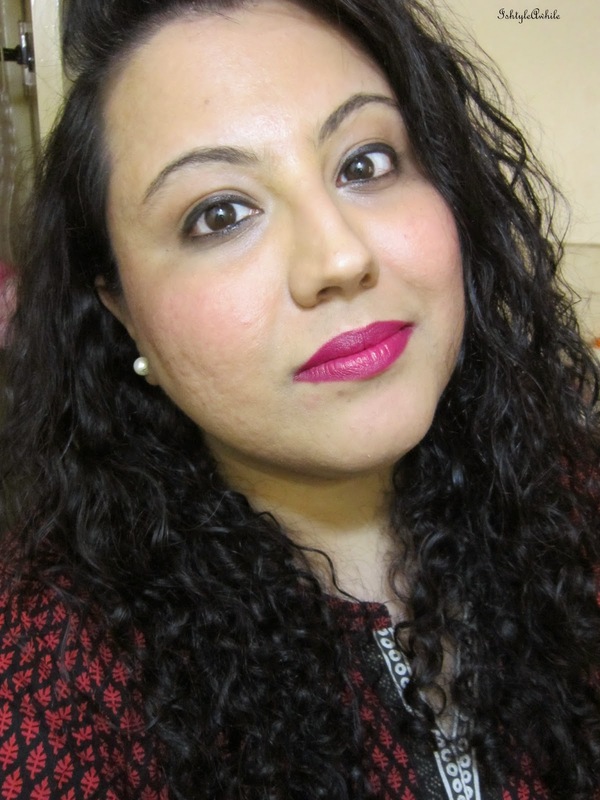 Do you have complaints like- too sticky, too dull, fades easily- while choosing a lip product? L'Oreal Paris has found a solution to your lip colour woes. 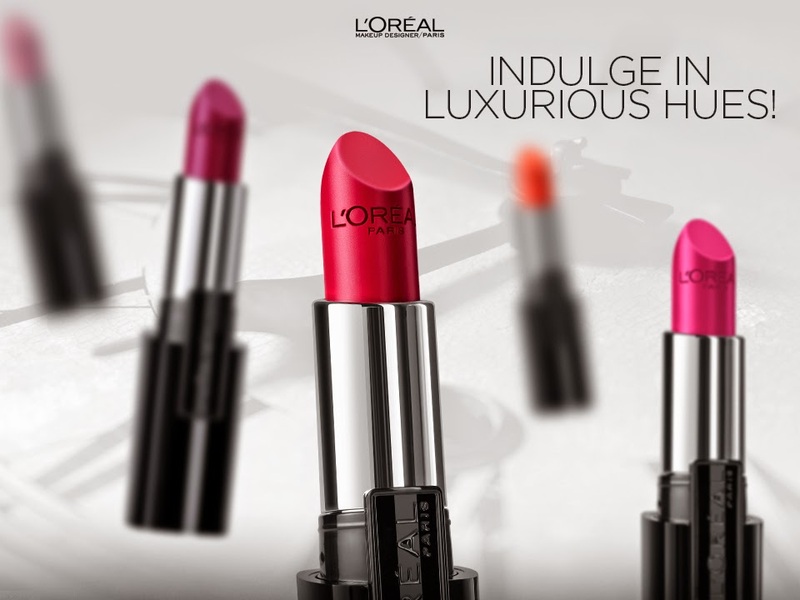 L'Oreal Paris introduces 15 gorgeous new shades of Infallible Lip Colour for luxurious comfortable and long lasting lip colour. The new range boasts of classic favourites updated with a broad spectrum of exciting new colours, from subdued neutrals to lively, vibrant shades. Now enjoy 10 hours of vivid, high definition colour of your choice, whilst the hydrating vitamin E keeps your lips moist and relaxed. The Infallible Lipstick contains a combination of silicon micro spheres that ensure only the richest lip colour is left on your lips. 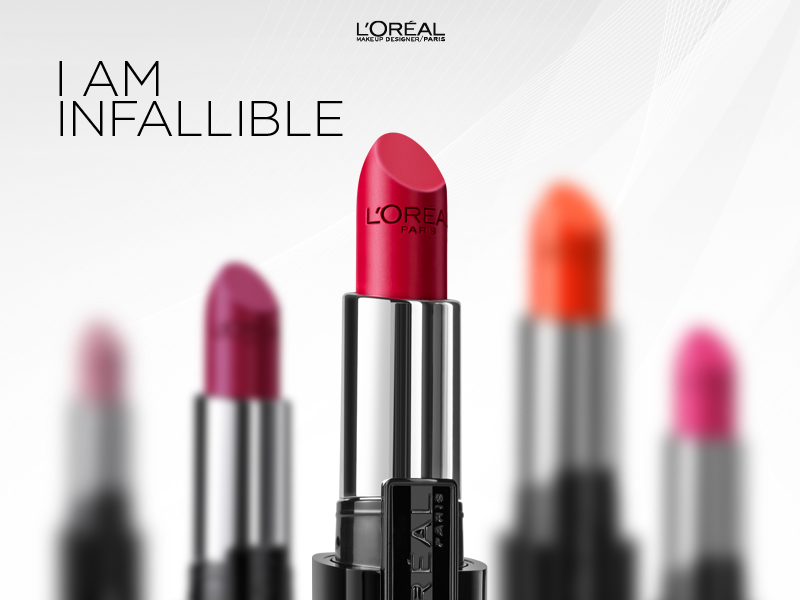 L'Oreal Paris Infallible Lipstick is your true colour payoff in a creamy conditioning base that applies evenly without flaking or fading. 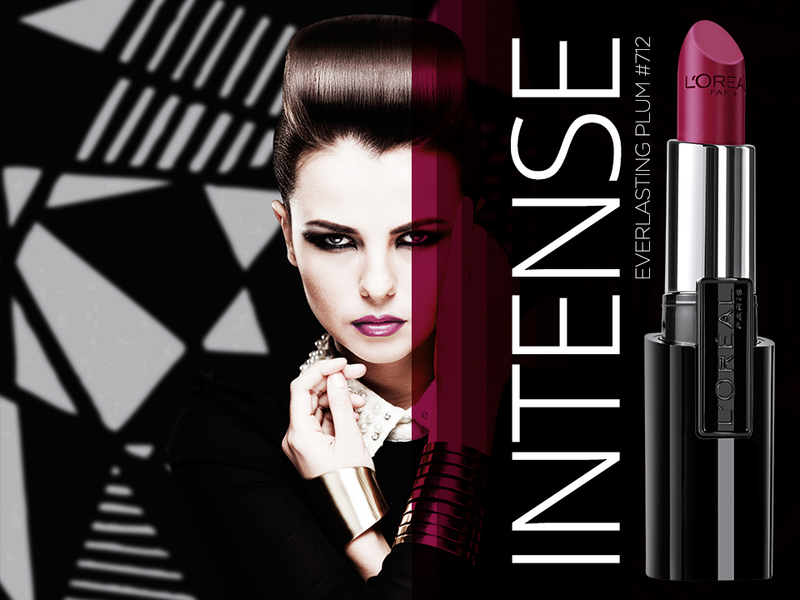 These bold, luscious shades last all day long, making it the ultimate beauty indulgence. Invincible. Inspiring. Intriguing. Intense. INFALLIBLE. You! 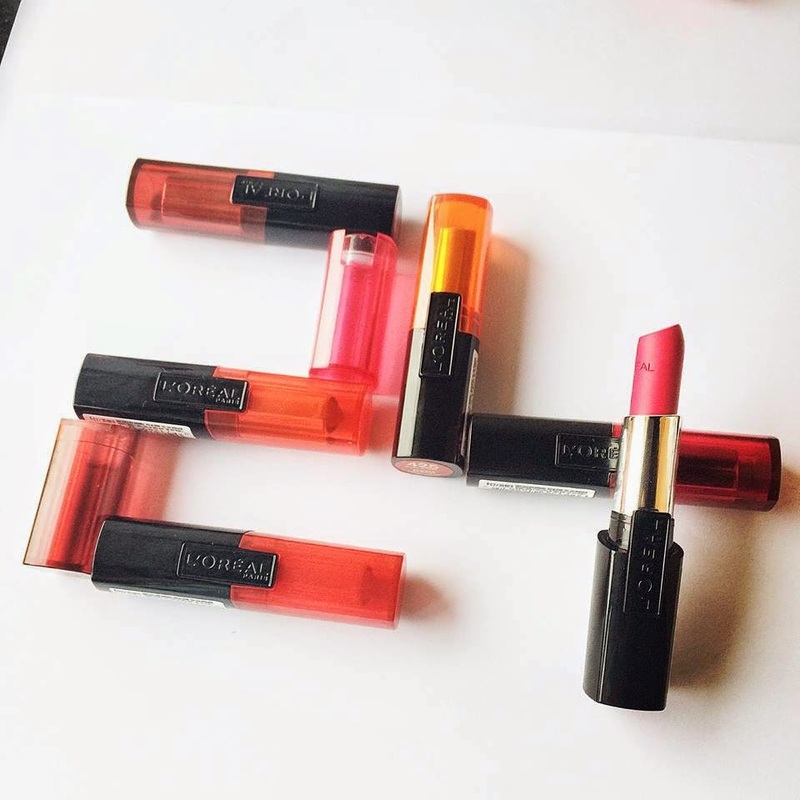 In line with our desire to make every woman feel gorgeous, glamorous and worth it every day, expressing her fashion sense in vivid colour, L'Oréal Paris brings to you its latest range of Infallible Lipsticks! With an expansive palette of 15 shades from subdued neutrals to vibrant hues - Infallible lets you enjoy 24 hours of pure high definition colour & shine. The Infallible eyeshadows was something a lot of people swore by. I am sure the Lipsticks won't let us down as well. 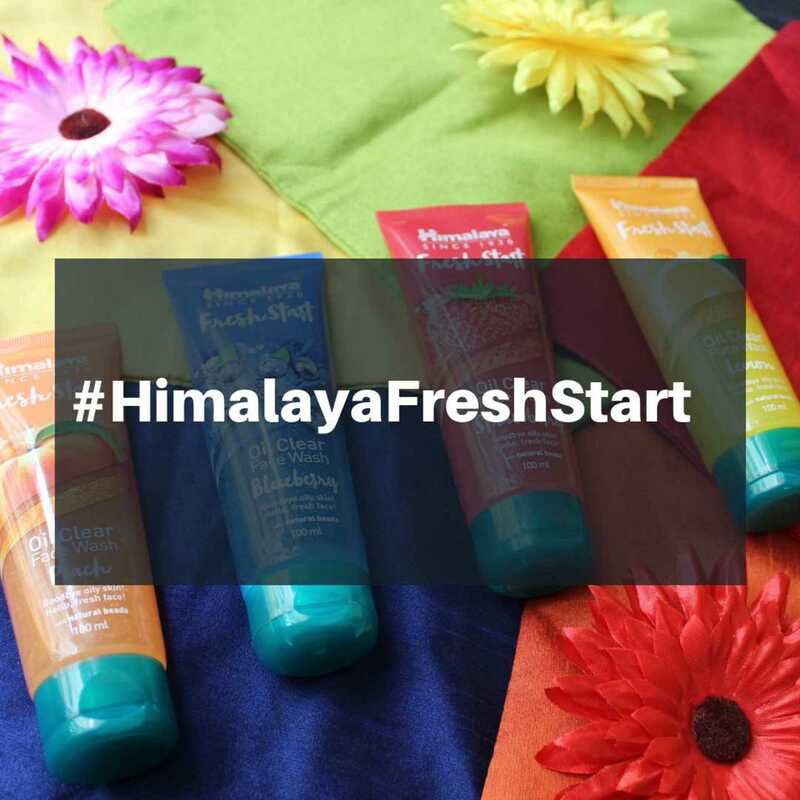 Priced at 999INR, it most certainly is a beauty indulgence, but look at the colours and the fact that it claims to stay put for 10 hours!!! WOW!! I hope I get a chance to try this beauty. The Nature's Co. February Beauty Wish Box now Live!